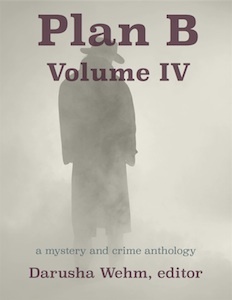 The latest Plan B anthology is now available for purchase in epub, mobi and pdf formats. 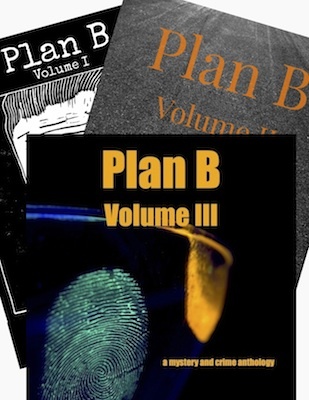 All the stories in this, the fourth collection of tales from Plan B Magazine, touch on what happens when people put their will above that of others. Sometimes it’s amusing, other times heartbreaking, but it no matter what, someone’s day won’t be going according to plan. These stories will appear on the Plan B website later on this year, but you can read them now for only $2.99.